Mogwai have announced details of their 9th studio album and a huge world tour, all the details, and new track 'Coolverine' are below. Homepage photo by Brian Sweeney. 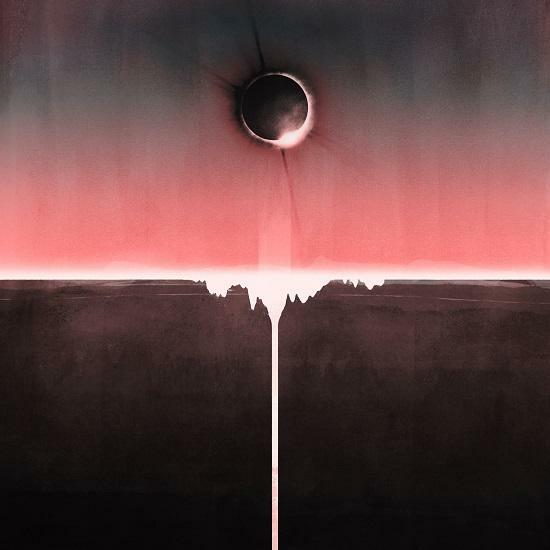 Mogwai will release their new studio album Every Country's Sun via their own Rock Action Records label on 1 September, their ninth LP. You can hear the first track from the record, the blissful, electronic-driven 'Coolverine' streaming above, with album artwork and tracklisting below. The band's Stuart Braithwaite spoke to Mary Anne Hobbs after the track's premiere on her BBC Radio 6 Music show. You can listen back to the interview here.